Did Robert Mugabe Steal an Election in Zimbabwe or Not? 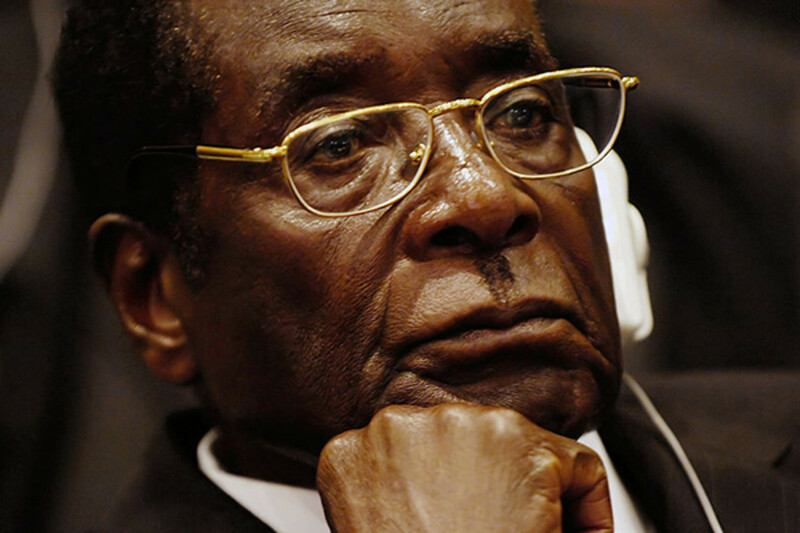 Last week, we reported claims by Global Witness, a London-based NGO that tracks mining and resource industries, that money from a diamond field seized by Zimbabwe&apos;s military was funding election activities for incumbent leader Robert Mugabe. The organization claimed the money had flowed from the diamond business to higher-ups in the Zimbabwe military, and from there to Mugabe&apos;s political party, as patronage. They didn&apos;t give many specifics, however, on how this worked, or any evidence that they had found diamond money in the election coffers. 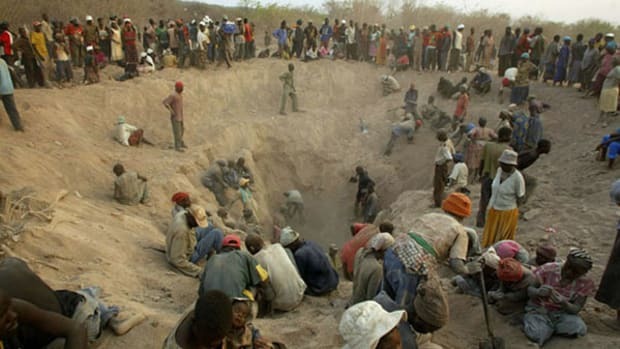 Zimbabwe&apos;s diamond industry operates under several sanctions for violations of the Kimberley Process, an international convention designed to prevent diamonds mined in conflict areas or under inhumane conditions—so called "blood diamonds"—from entering the market. Global Witness&apos; case was circumstantial. A few days later, we know that Mugabe&apos;s party won the election, and by a large margin, though pre-election polls had shown a tight race. 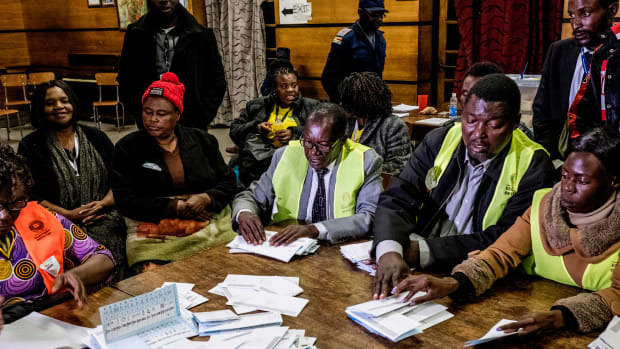 Among the AU&apos;s findings was the curious fact that Zimbabwe&apos;s election commission had printed a third more ballots than were necessary to hold a vote of its citizenry. This week, the plot thickened. 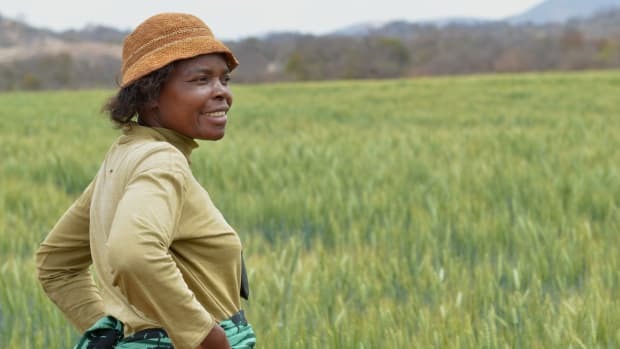 A key international body, the Southern African Development Community, announced that one of its members, Botswana, had decided to keep its election observers in Zimbabwe through this week even though the polls had already closed. The Botswana delegation told the SADC mission that it had concerns over several aspects of the election. The Global Witness financing claims were not among them. Which is not to say other concerns aren&apos;t bubbling up. 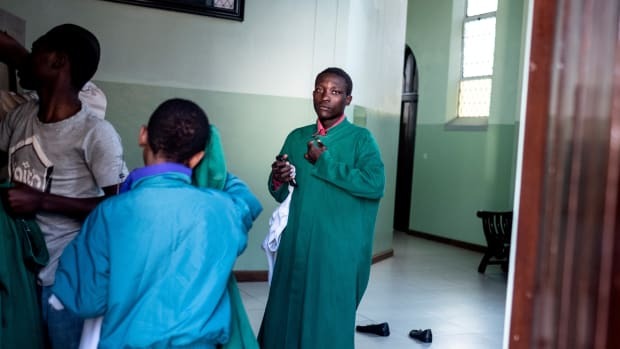 AFP video of a press conference presenting the group&apos;s preliminary findings shows the leader of the observation mission, Tanzania&apos;s Bernard Membe, pulling off the impressive diplomatic choreography of declaring the elections "free" but not "fair." In addition to the SADC, the African Union has started to weigh in on the election, which it found to be suspicious. But the diamond link isn&apos;t present in the AU findings either. Instead, the concerns from both of the leading observation missions in Zimbabwe are, as such things will often be, technocratic. 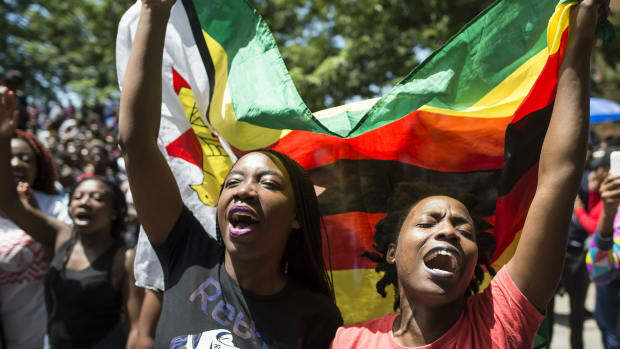 Among the AU&apos;s findings was the curious fact that Zimbabwe&apos;s election commission had printed a third more ballots than were necessary to hold a vote of its citizenry. That&apos;s significantly more spare ballots than is usually necessary. 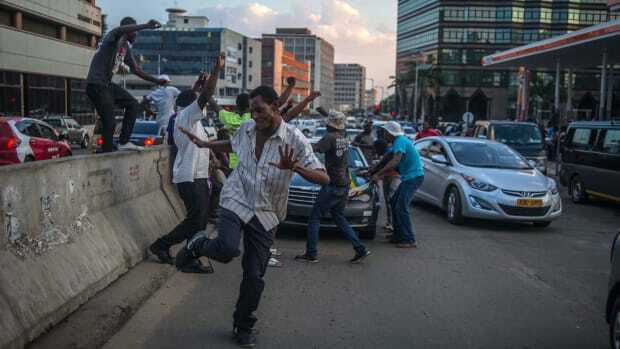 According to a report today by AllAfrica&apos;s John Allen, 8.7 million ballots were printed, or 35 percent more than were necessary for the expected number of voters. The usual number of extra ballots, to account for loss or destruction, is five-10 percent, according to the AllAfrica report. Why all the extra voting slips? Botswana&apos;s concerns are likely to be a talking point at the SADC&apos;s next meeting, per the AllAfrica analysis. So this story isn&apos;t over. But it&apos;s notable that the election observers have so far stated nothing about the financing of the elections, and Global Witness, with its diamond theory, hasn&apos;t advanced the story either. Days on from the election, the question arises: So what if Global Witness, or the SADC, or the AU, turn out to be right? What, in a practical sense, happens then?